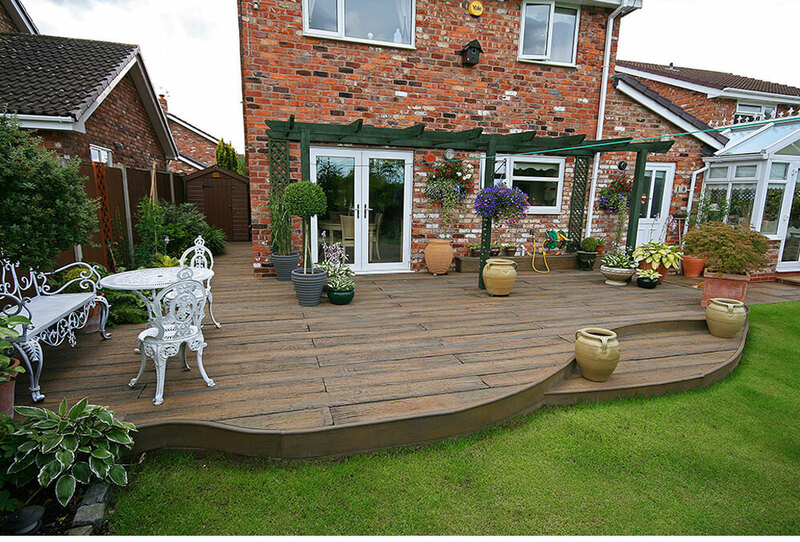 Croston's range of composite decking allows you to create a beautiful outdoor living space that compliments the character of your home, offering the ultimate in practicality, performance and style. 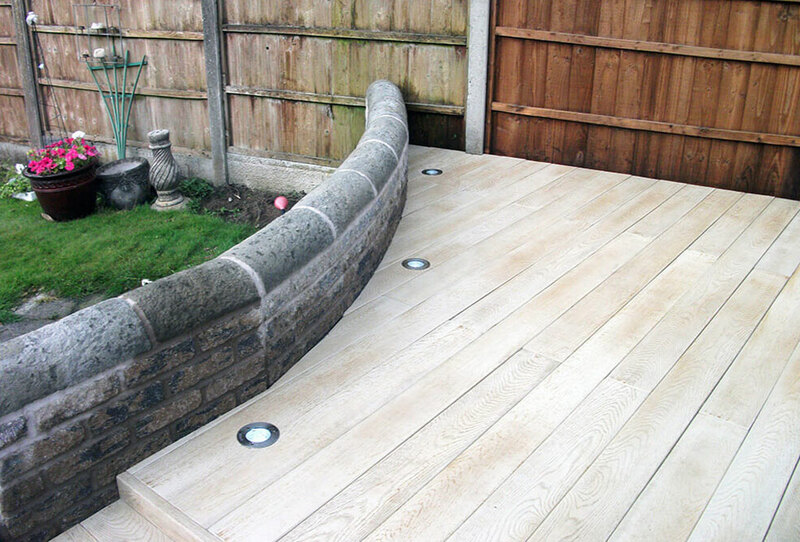 By creating a bespoke decked area to your specification, we will transform your garden into an area in which you can both relax and entertain with ease. Make your garden part of your lifestyle, whether that means creating a space for al fresco dining, an outdoor bar, a hot tub bed, or simply a stunning sun deck to enjoy the view from. 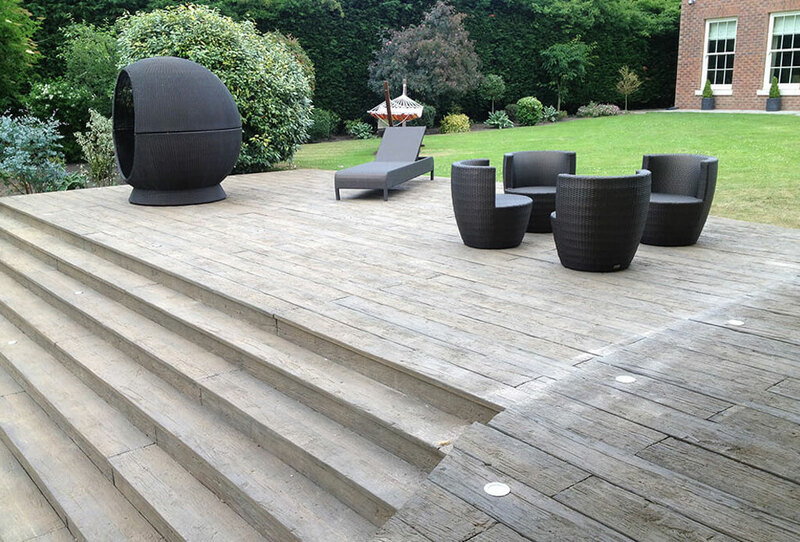 We can even create built in seating, or perhaps a sunken ice bucket for moments of celebration. 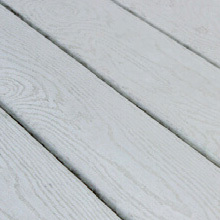 With a range of 13 colours and finishes to choose from, Croston’s composite decking has been design to emulate the natural beauty of wood grain. 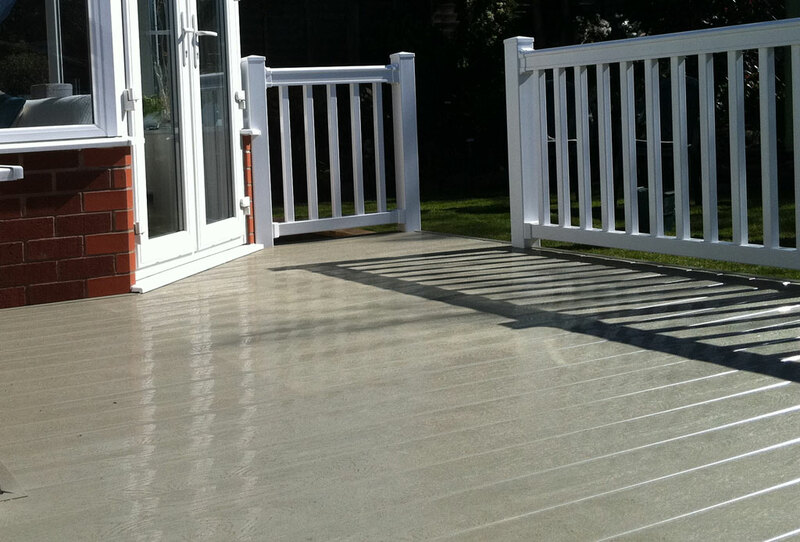 However, in contrast to wooden decking, our composite decking is slip resistant, waterproof, and extremely low maintenance. 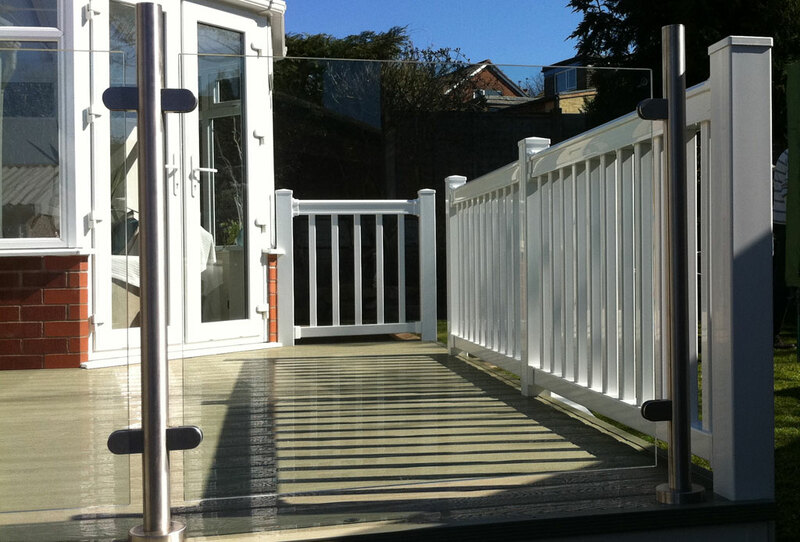 Built on an aluminium sub frame, you are ensured of a safe and sturdy structure which is built to last, safeguarding its longevity. 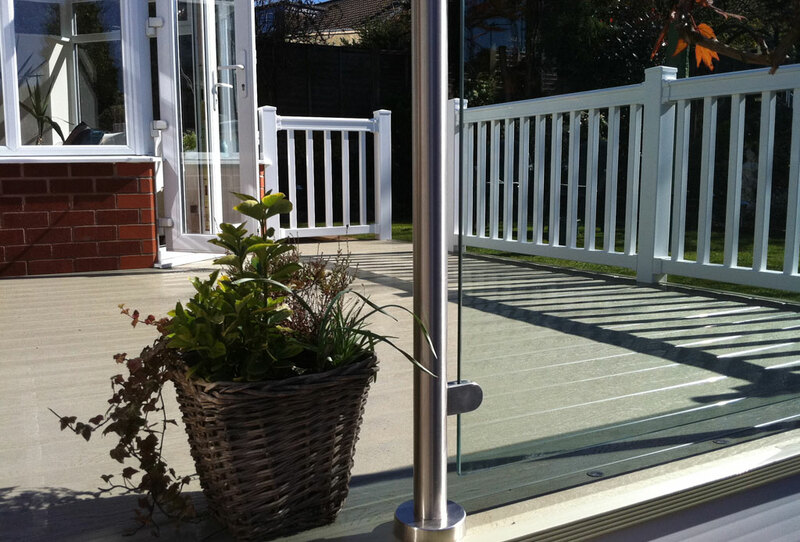 In addition to the stunning finish of the decking itself, you have the option to add steel reinforced UPVC handrails in a range of colours, or to make the most of your view choose our marine grade stainless steel posts coupled with polished edge toughened glass. Easy to extend or relocate. 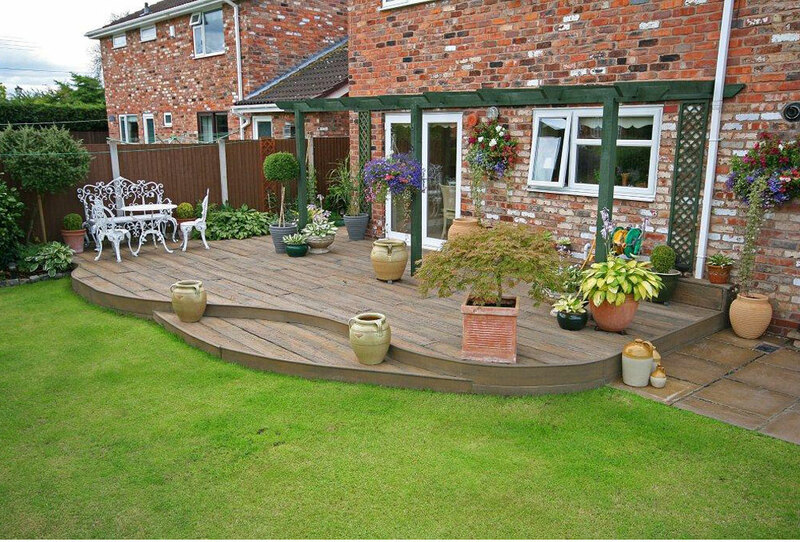 "From the very start when the sales rep came around to quote, Croston where excellent… When we received the design it was perfect and at a very good price so we went ahead with the project which has now been finished and I can in all honesty say that this company have been fantastic… Thank you to all at Croston Conservatories for your hard and excellent work from A very happy customer ."